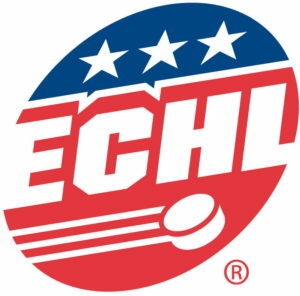 Began in 1988-89 with five teams in four states, the ECHL has grown into a coast-to-coast league with 27 teams in 21 states and one Canadian province as it celebrates its 30th season in 2017-18. 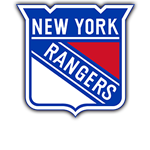 There have been 623 players who have started their career in the ECHL have gone on to play in the National Hockey League, including 24 who made their NHL debuts in the 2016-17 season. The ECHL had affiliations with 26 of the 30 NHL teams in 2016-17, marking the 20th consecutive season that the league had affiliations with at least 20 teams in the NHL. Further information on the ECHL is available on its website at ECHL.com.